Thanksgiving is the time people all across the country head home to reconnect with family and friends. More people travel to Cincinnati on Thanksgiving weekend than at any other time of the year. 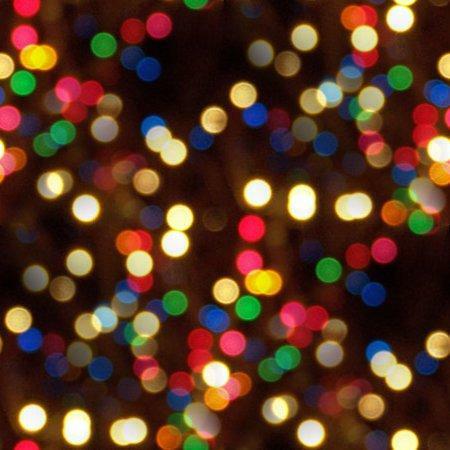 Greater Cincinnati knows how to have fun, especially at this time of year, with holiday trains, plays and concerts, dazzling lights, Santa and his elves, ice skating and Christmas markets. 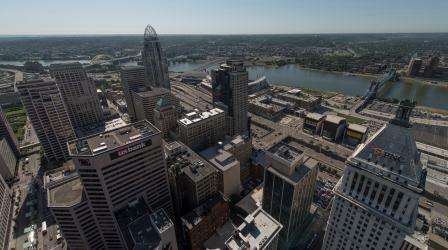 Cincinnati is once again on center stage, as our city hosts the 2015 Major League Baseball All-Star Game. 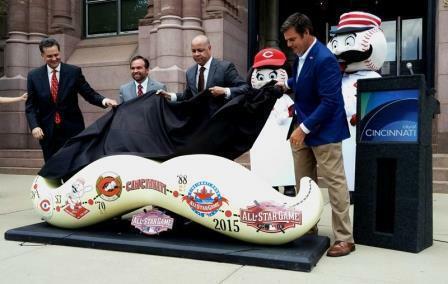 In less than 90 days, Major League Baseball's All-Star Weekend gets underway in Cincinnati. Tens of thousands of fans are expected to visit from around the country. David Ginsburg with Downtown Cincinnati Inc. (DCI), says work has already started preparing the central business district to make a good impression. Streetcar track work is now moving into Cincinnati's Central Business District and that likely will continue through early 2015 as part of the $133 million project. "Seeing the track on Walnut Street is an exciting milestone in the construction process," said project executive John Deatrick in a statement. "It's a sign the streetcar is getting closer to achieving our goal to connect two major downtown neighborhoods: Over-the-Rhine and the Central Business District." 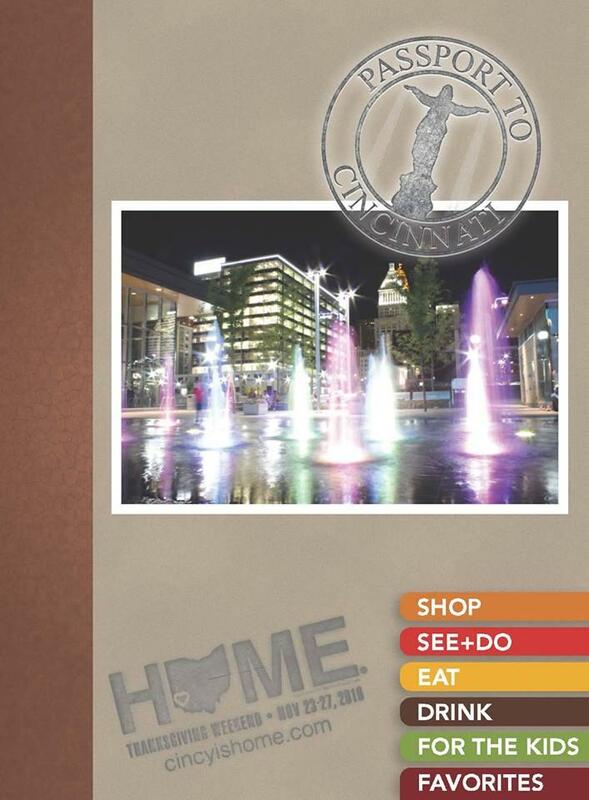 Downtown Cincinnati Incorporated has created an online database of public art that features the city's fountains, monuments, murals and architecture. It's all the things that DCI says make the streets of downtown an outdoor gallery on view 24/7.